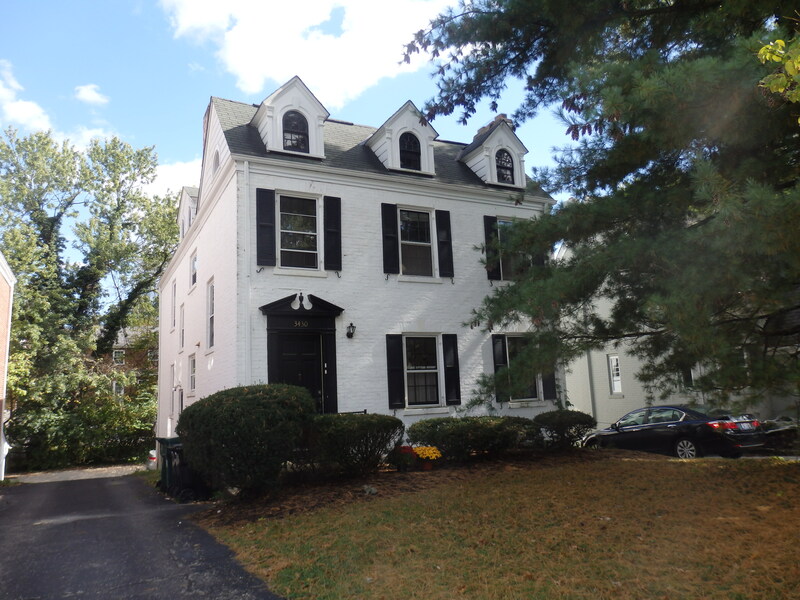 Charming two bedroom apartment on first floor of cozy two family home in Hyde Park! This 850+sqft apartment features one level living, hardwood flooring, large living room with an abundance of natural light, formal dining room, equipped kitchen with walkout to rear hall accessing laundry and garage, two large bedrooms, and full bath. Additional amenities include quiet residential setting, washer and dryer in lower level, storage, garage parking, and water paid! Call for a private showing today.